Many things can be said about the quality in fact the most important point of the quality is the health. 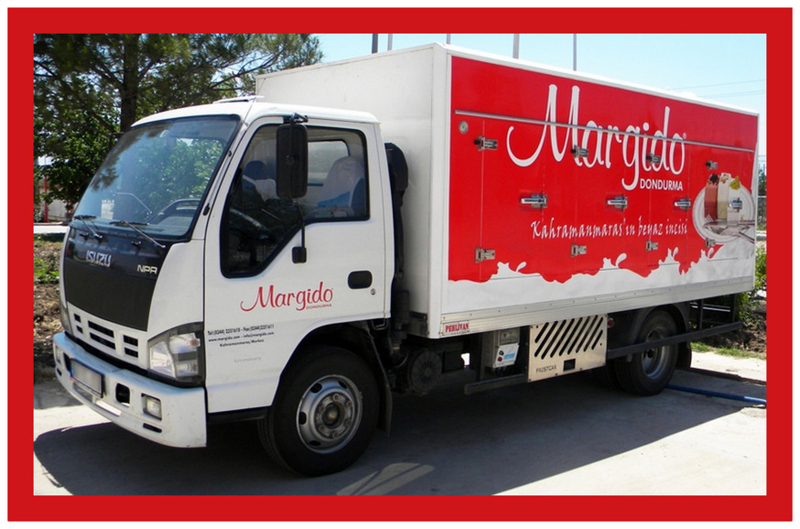 Margido which gives importance to the human and the health of human , produces its products under the hygenic conditions. 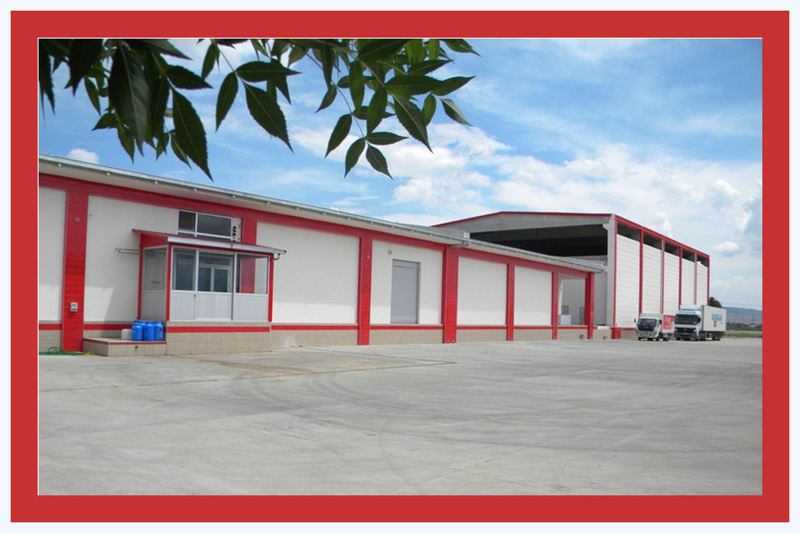 Starting from this point,production's methods and feature of the used raw materials are the most important factor. The first step of the production is the milk analysis labarotary. Taking sample from coming daily milk is analysed and the sample of the milk which has the standart of the ministry of agriculture , is purchased. 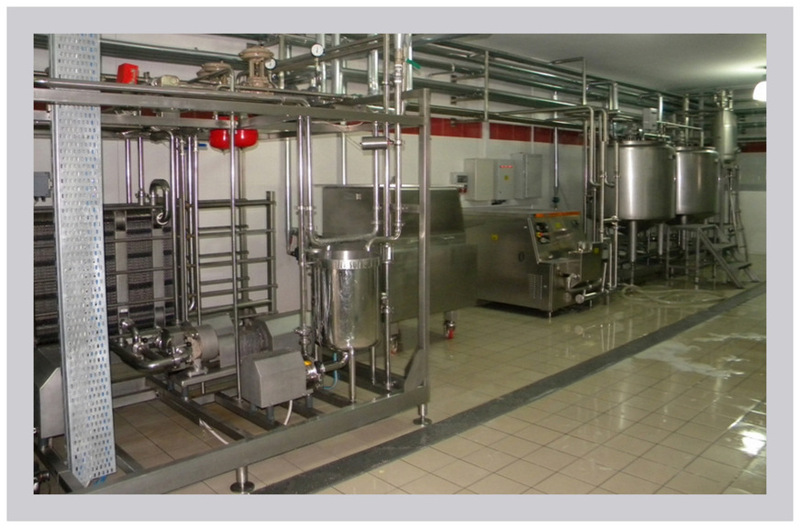 The milk which is carried by machines to the facility, is pasteurized. 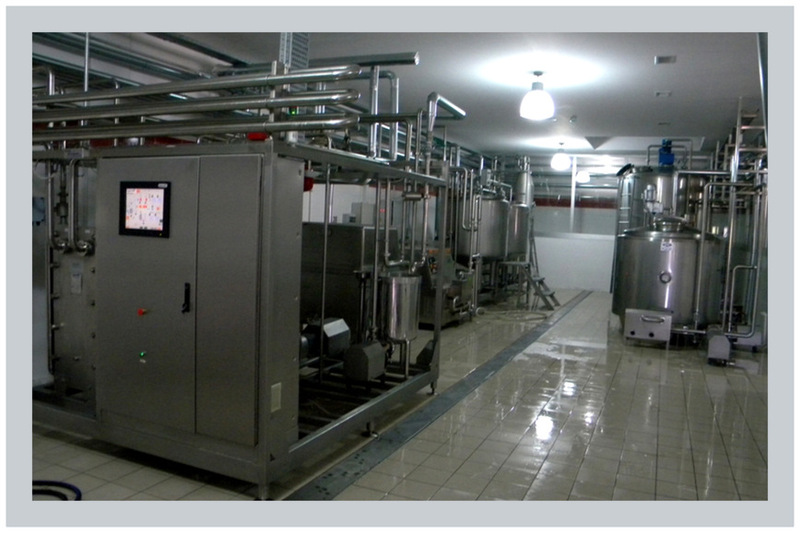 We should say that the pasteurization process is the most important stage in the production of daily products. If the milk is boiled, all vitamins and proteins die. At the same time bacteria occurs in milk and also in ice cream. Whereas the pasteurized milk never lose the value of mineral and vitamin. Pasteurized milk delivered to ice cream machines with special pipes, and the mixture which have prepared, comes together with,and finally it passes through the shock unit and it gets ready. 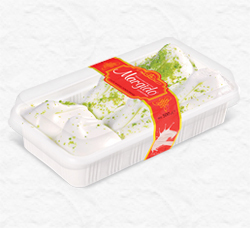 Another issue that increases flavor of ice cream is the sahlep.Our company uses the Catal Sahlep with the highest taste and valuable contents. Another important matter should be stressed is vegetable oils and additives which are harmful to health that added into the ice cream. 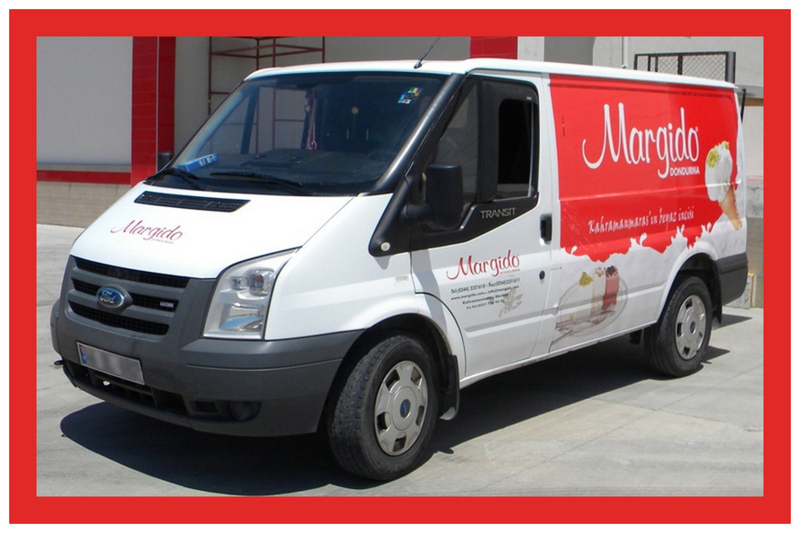 Maras ice cream is produced by Margido, absolutely doesn’t contain any additives and vegetable oils. 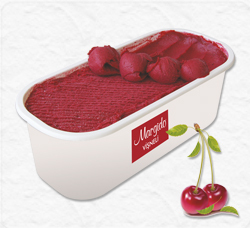 Margido ice-cream has been established with a combination of modern production techniques and 25 years experience . Our valuable partners ,working in this field for years under various brands, joined their forces with modern production techniques with EU standards, has set out to establish an integrated facility. 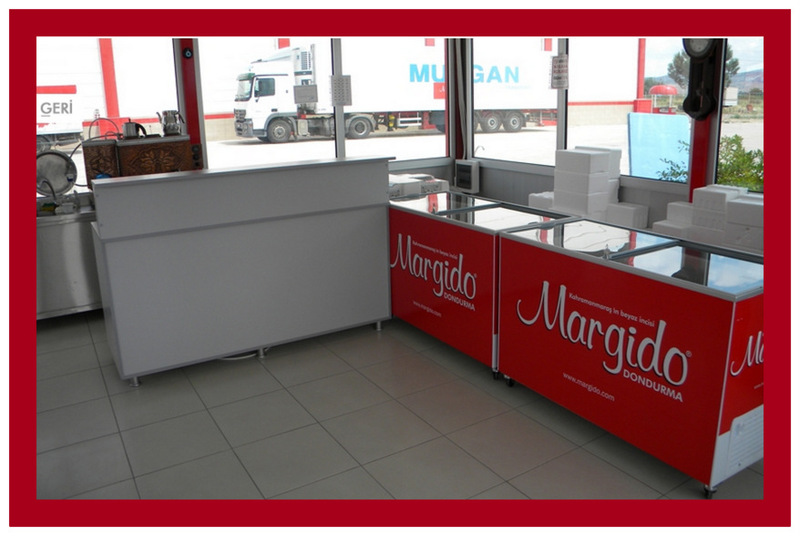 Maras ice cream can’t be produced anywhere else from its source at the desired quality.It is produced in 17 thousand m² 3500 m² open integrated facility in Kahramanmaras by our company. 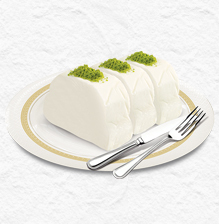 Our facility has a production capacity of 72 tons daily of Kahramanmaras ice –cream besides 17 kind of fruit- flavored ice-cream. Our organization of production and execution of marketing strategy has adopted the principle of quality rather than on price. Our goal is to perform high quality, healthy and delicious ice cream productions. Within this context , daily received milks are analyzed in a lab environment our company, which is enabled with milk tracking system.Milk which meets our standarts, is rested in storage, and pasteurized with modern techniques and met with sahlep ,grown in our area, are offered to our customers. Precision in production stage and using advanced technological facilities,made our ice cream delicious, healthy and tasty and offers us the opportunity to ensure the continuity. Beside the production stage ,other important issue we care about is logistics.One of our absolute goal is to reach products, equipment requirements etc. as soon as possible to our valued customers. 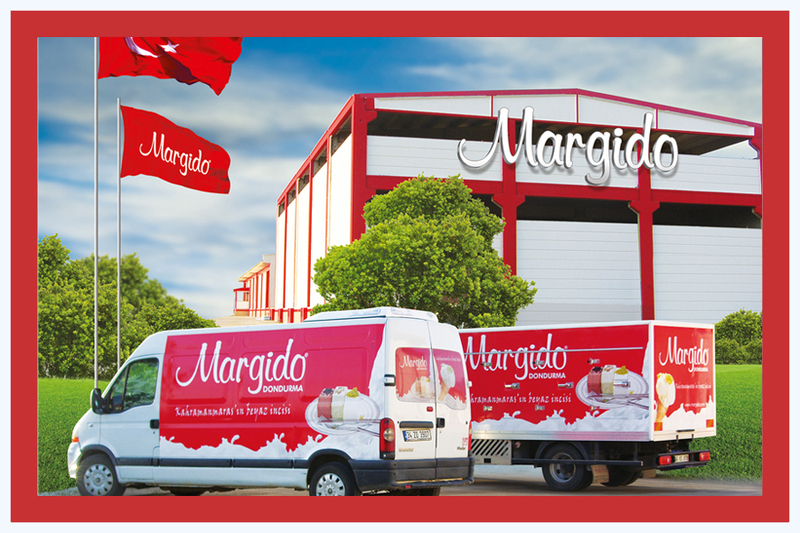 By making Kahramanmaras ice cream flavor more delicious and making a difference in the sector, based on the principles of quality service and sincerity as Margido family ,we would be pleased to meet you.